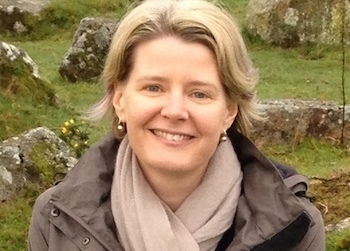 I spent the past long weekend at Continuum X — this year’s Australian national speculative fiction convention, where fans and writers and authors gather together to chat about science fiction, fantasy, horror and other related topics. Unusually for me, I didn’t attend many panels at this convention… nor did I take any notes at all. Which is just plain weird. Normally I’m bursting with new ideas and insights to share by now. But this con was mainly about meeting people — and I met heaps, which was awesome. I did, however, hear two fabulous talks from the two professional guests of honour — Ambelin Kwaymullina and Jim C Hines. I’ve heard many talks about the evils of cultural appropriation as writers, but none hit home like Ambelin’s did. A lot of it comes down to a completely different world view — and the world view of her people is nothing like the world view of “westerners”. She explained how she is “not a science fiction writer”, because science fiction is a construct that has no meaning among her people. And many other things besides. Ambelin really made me look at other cultures — and not just indigenous cultures — in a whole new way. It was not comfortable to hear… there was so much passion (and bitterness) in that speech. But we needed to hear it. We ALL need to be beaten over the head with it, because it is so easy not to hear or understand, and be inadvertently disrespectful. Yes, some very sober and serious messages by our guests of honour. 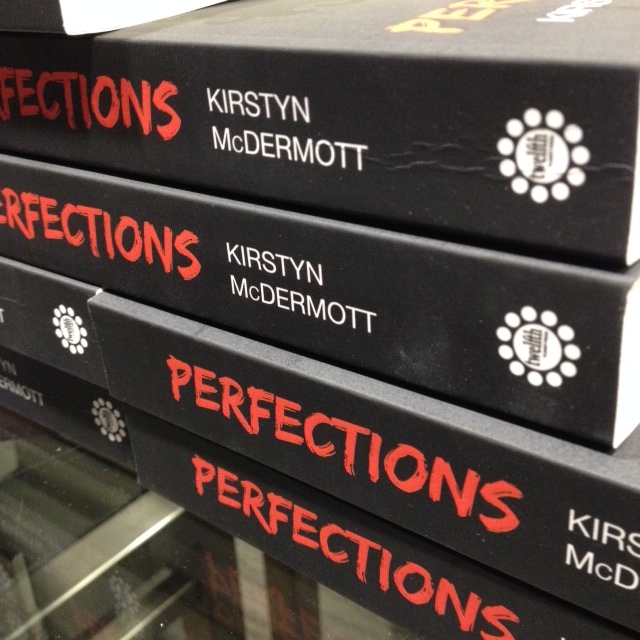 I went to a few book launches at the convention too — none more satisfying than the re-launch of Perfections by my very good friend, Kirstyn McDermott (who I recently interviewed about the book). Even though the copies at the launch were a unique breed, retitled IMPerfections, with a rather fatal flaw, Kirstyn still sold just about all copies that were available. Celebrations all round. Aside from guest of honour talks and book launches, I went to one panel, one live podcast recording, and the Australian Ditmar Awards ceremony (kind of like the Hugos, but waaaaay less prestigious). The rest of the time I spent hanging out with friends in the bar. All in all, I had a fabulous time. Wish I could have made it, but sadly I had a bunch of assignments due on Tuesday. I’ll have to keep my ears to the ground for the next time one pops up. A shame indeed. Next time, you should totally ditch your assignments!